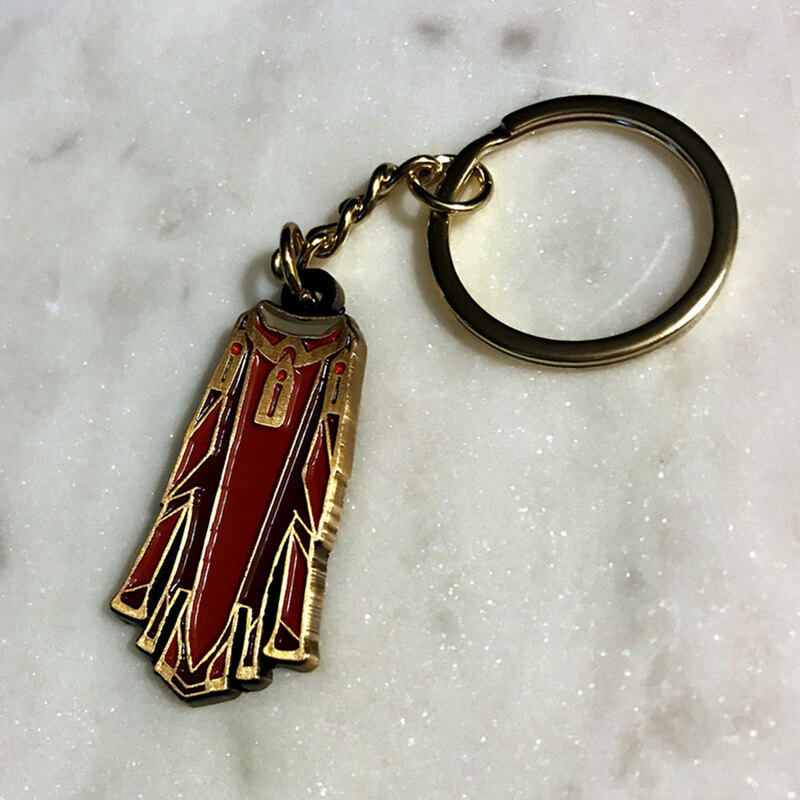 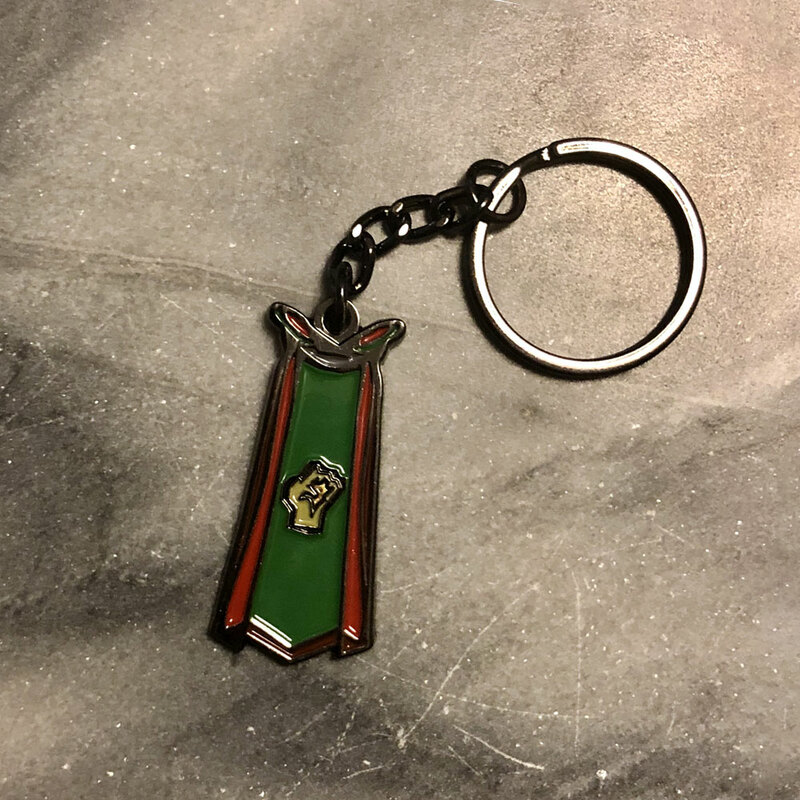 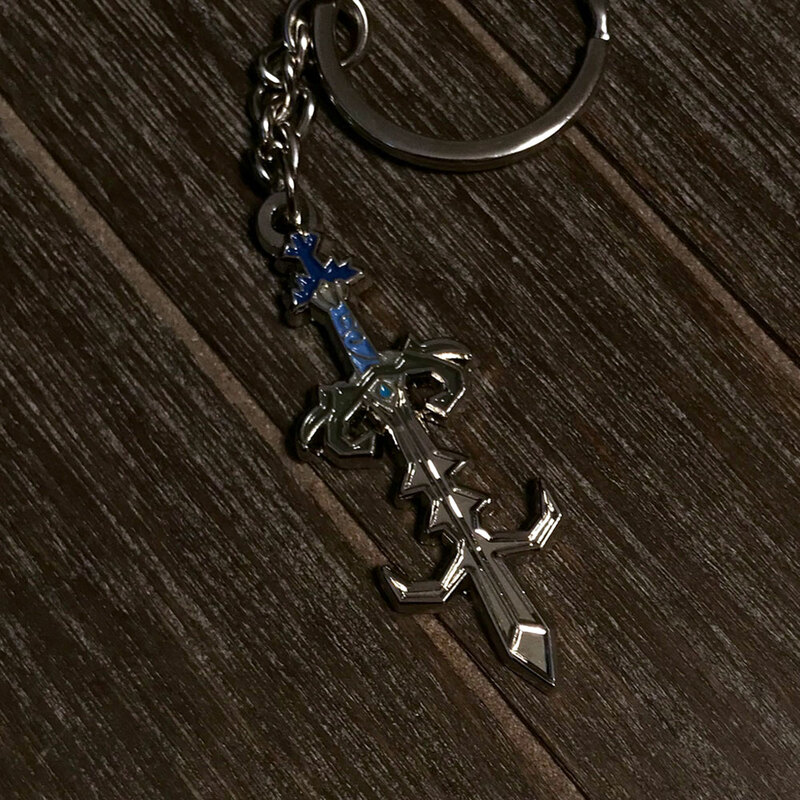 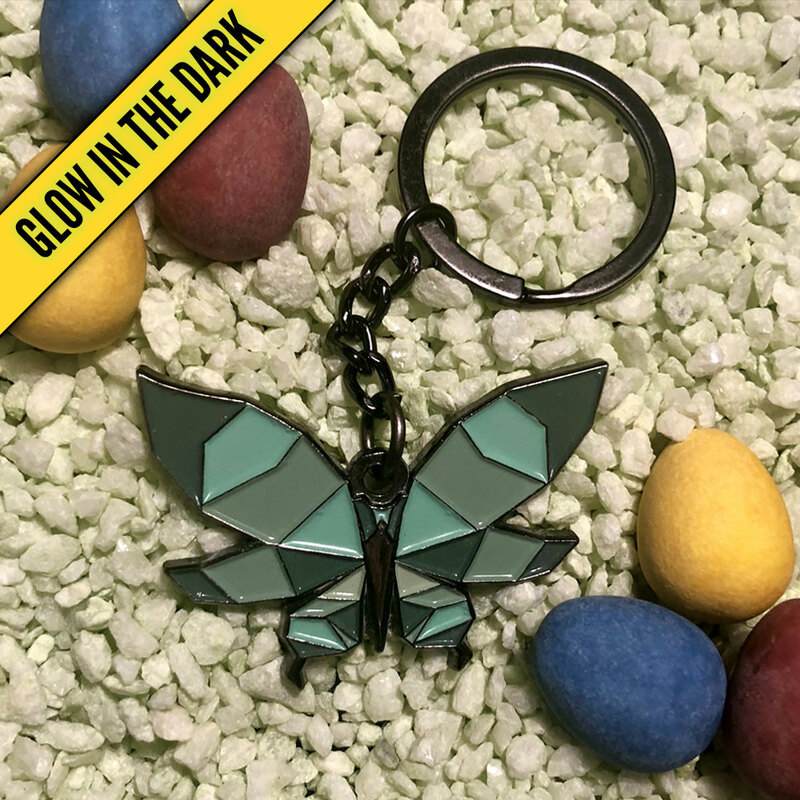 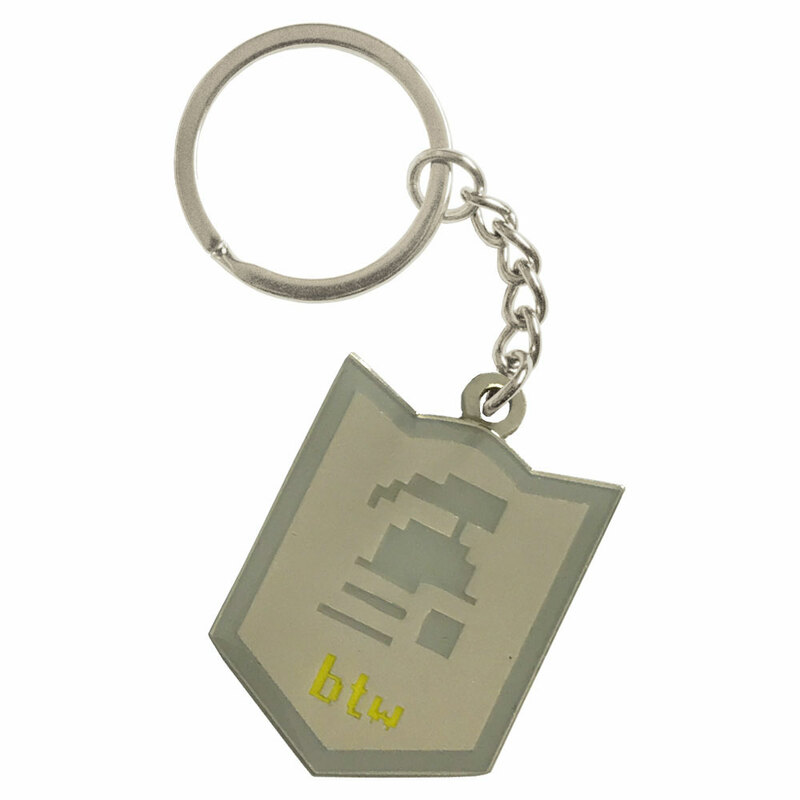 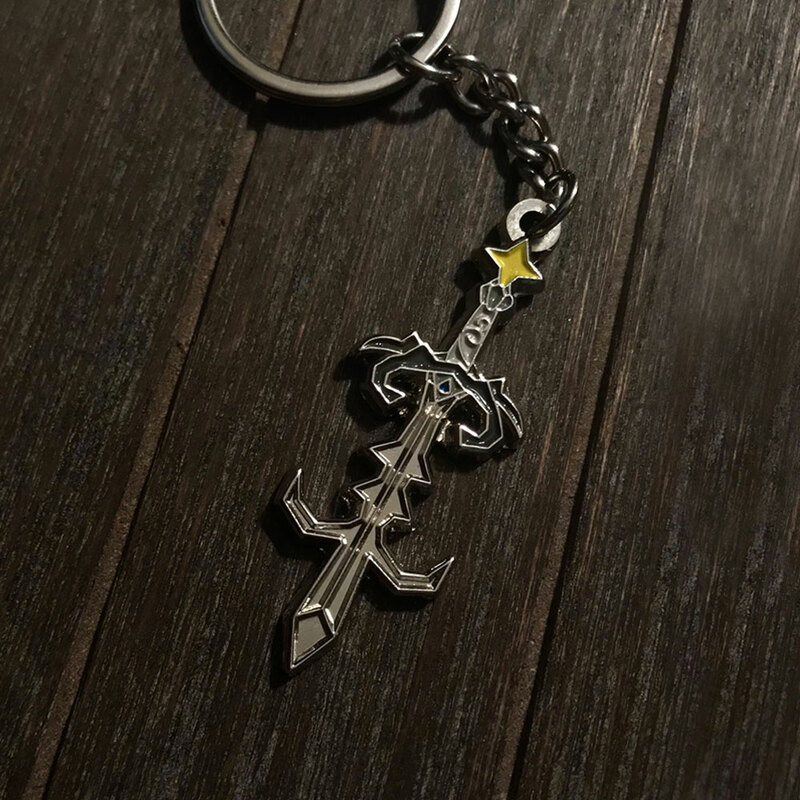 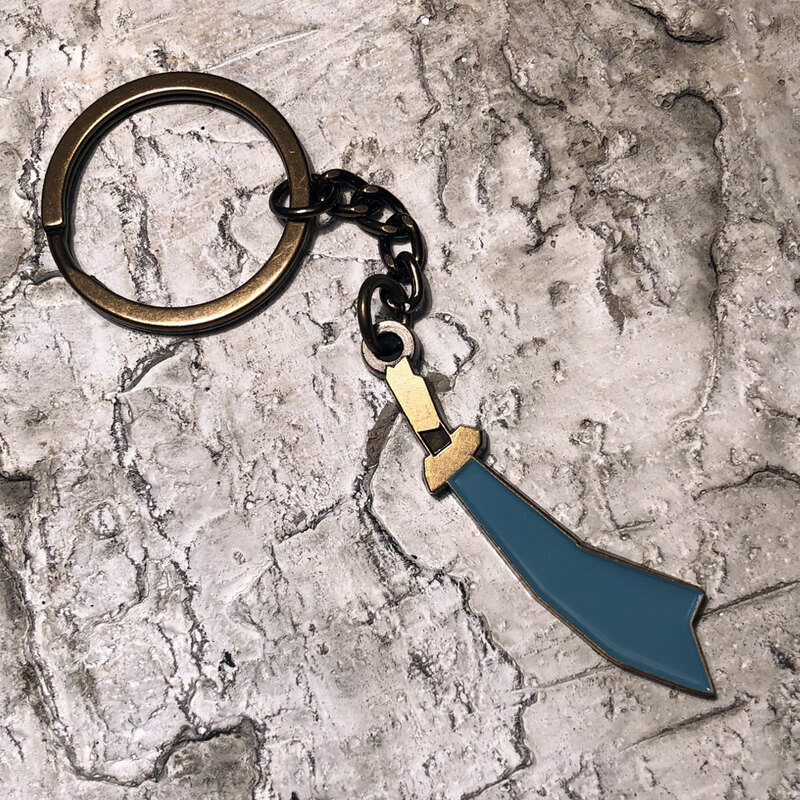 Official Ironman BTW Keyring, crafted by Angels Scapes. 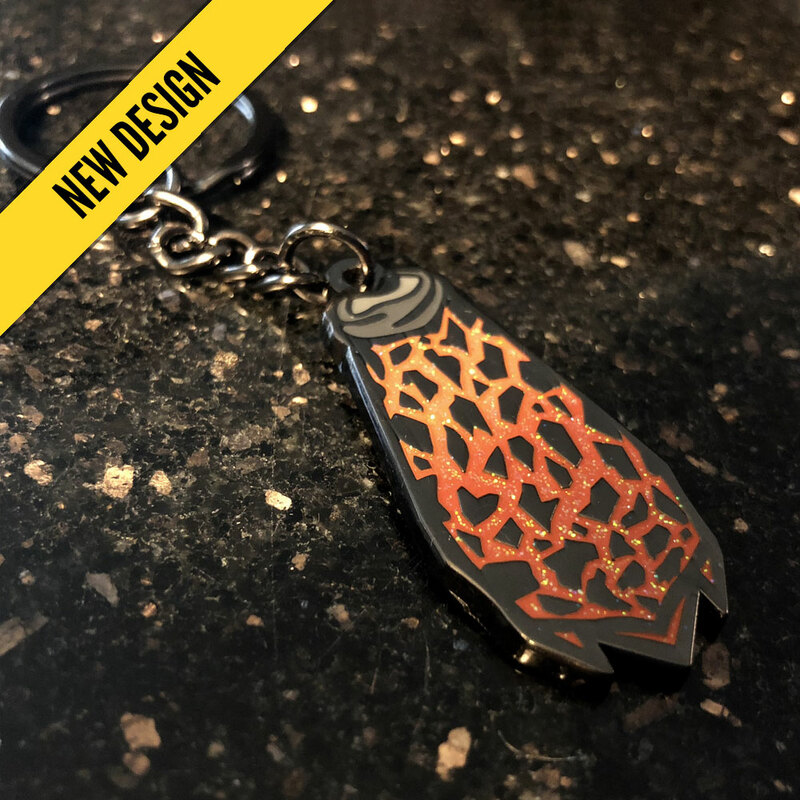 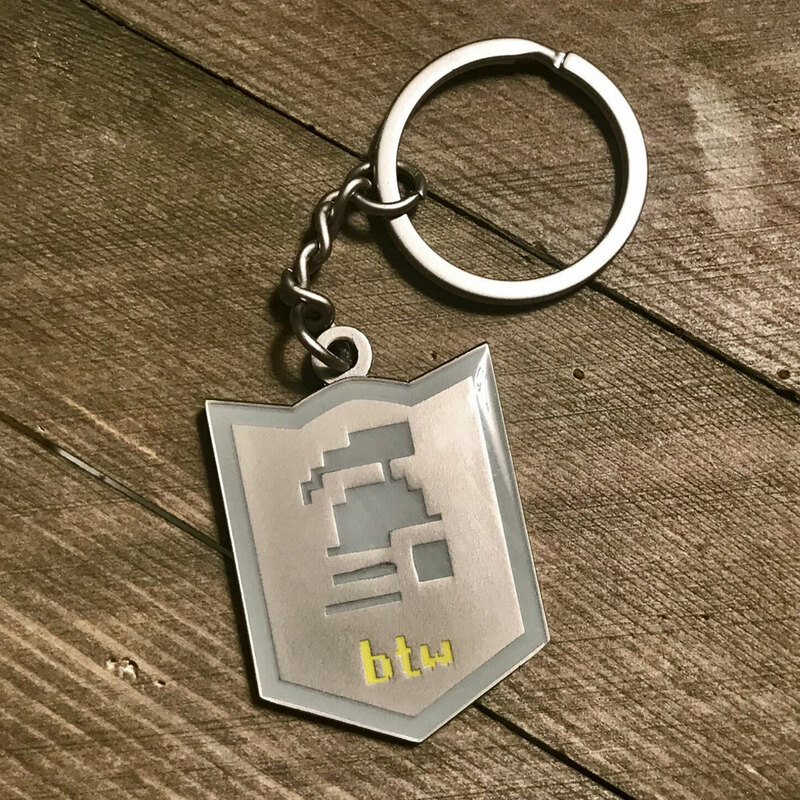 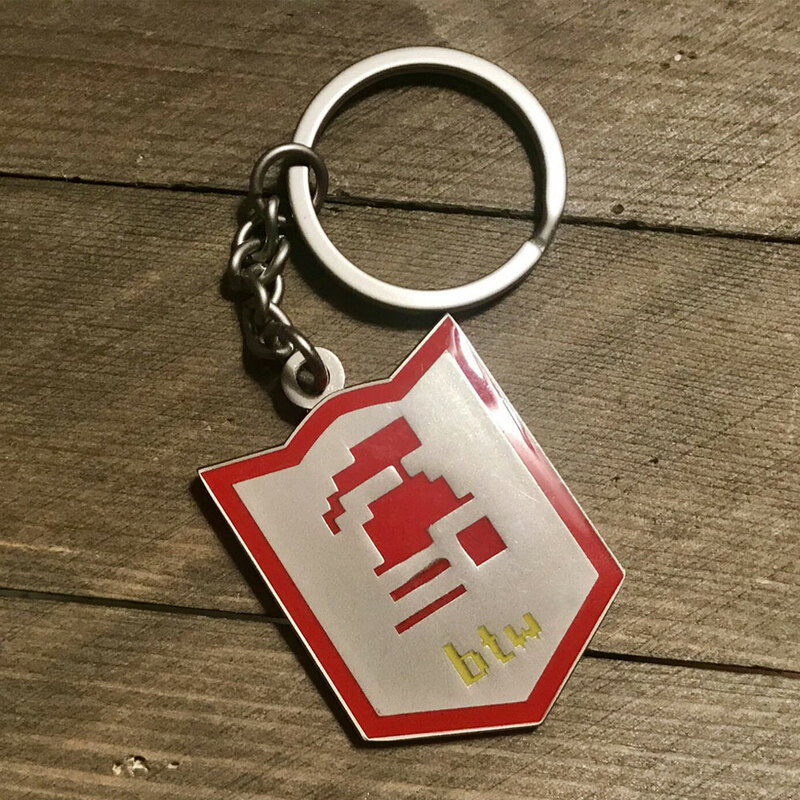 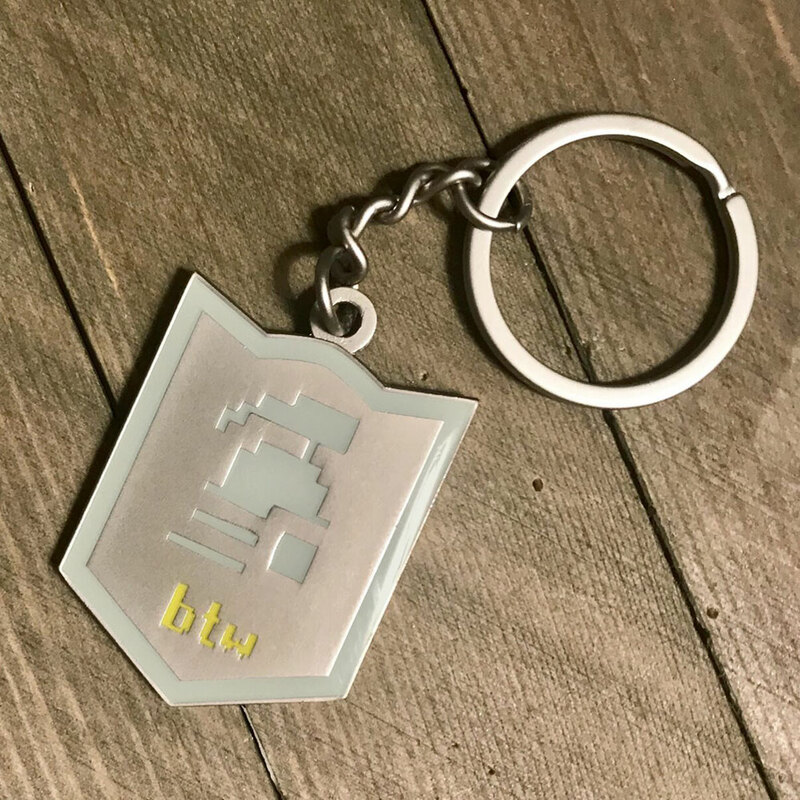 It can be tiring telling everybody in real life that you're an Ironman (btw), so we're proud to support our special Ironman community with a keyring that says it all for you. 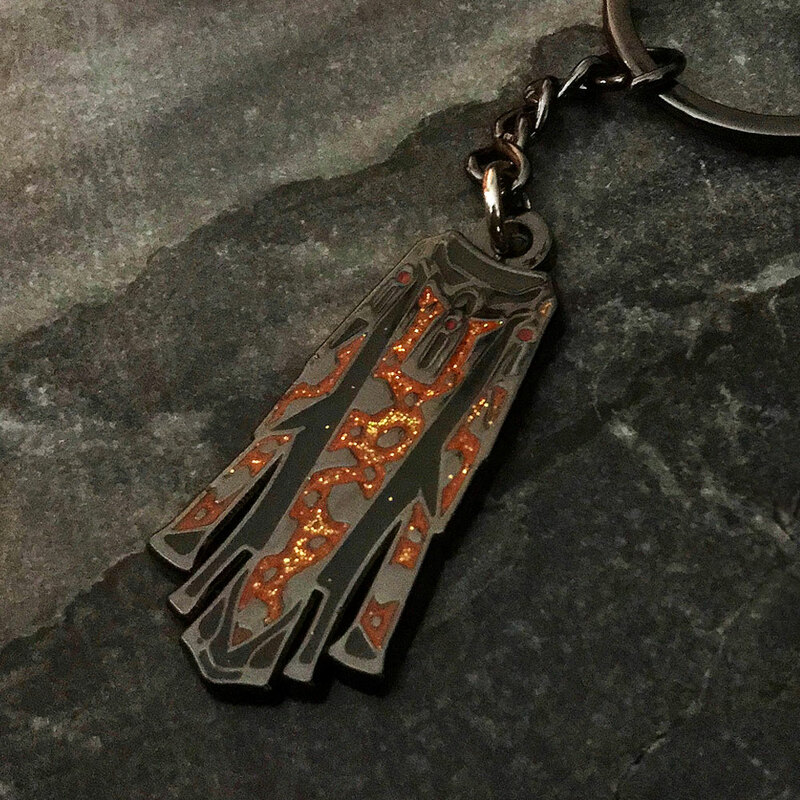 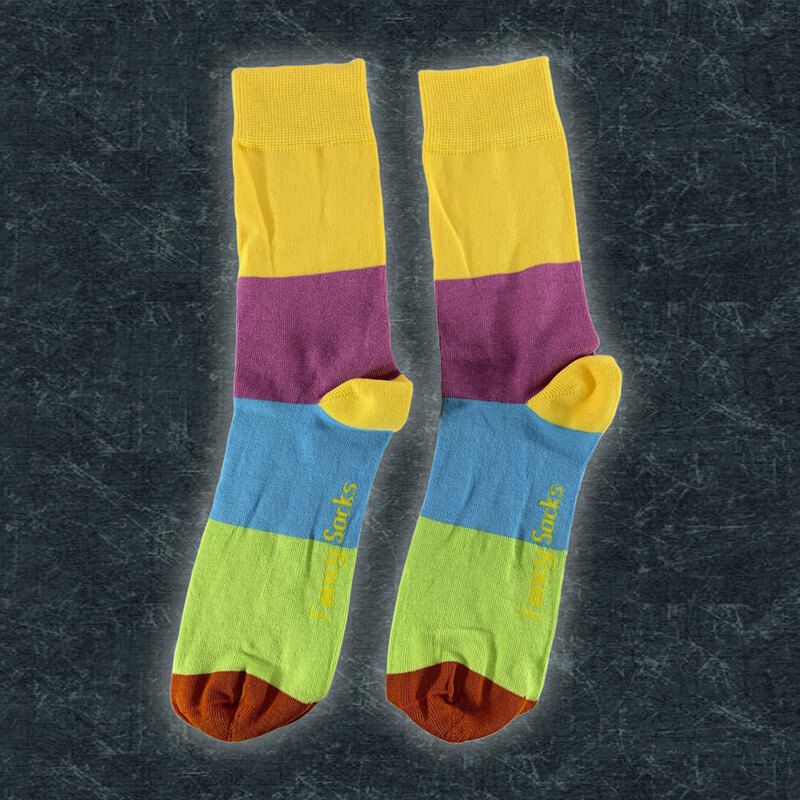 Matt nickel finish with coloured enamel detailing. 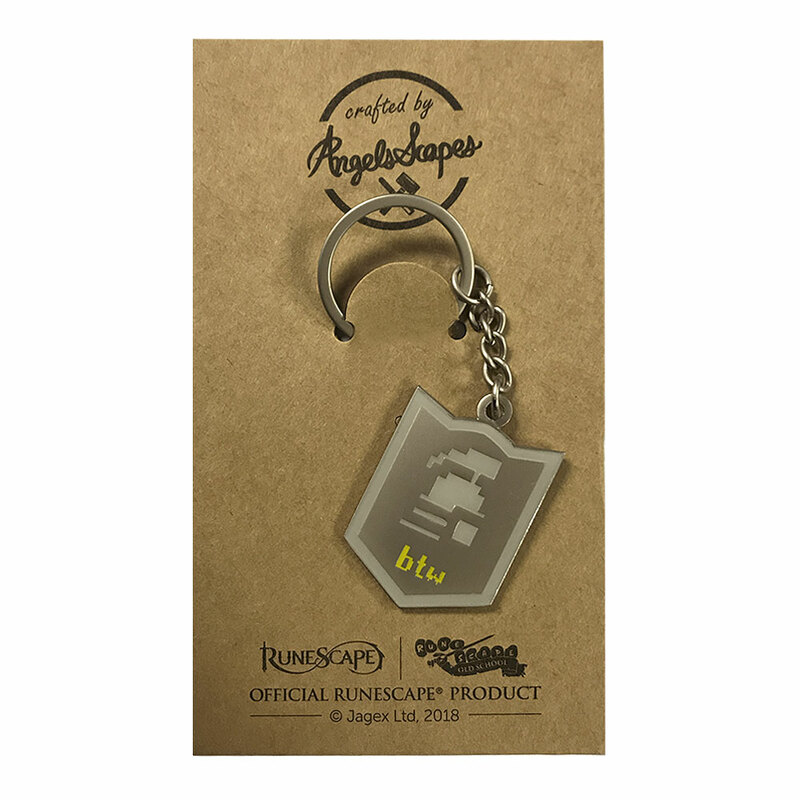 Official RS rune stamp on the back. 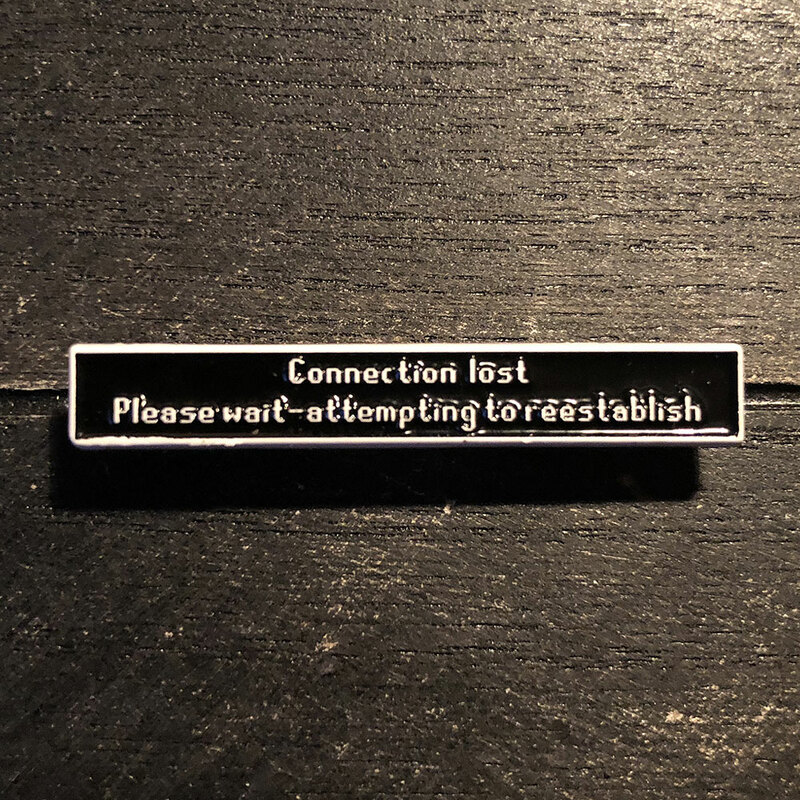 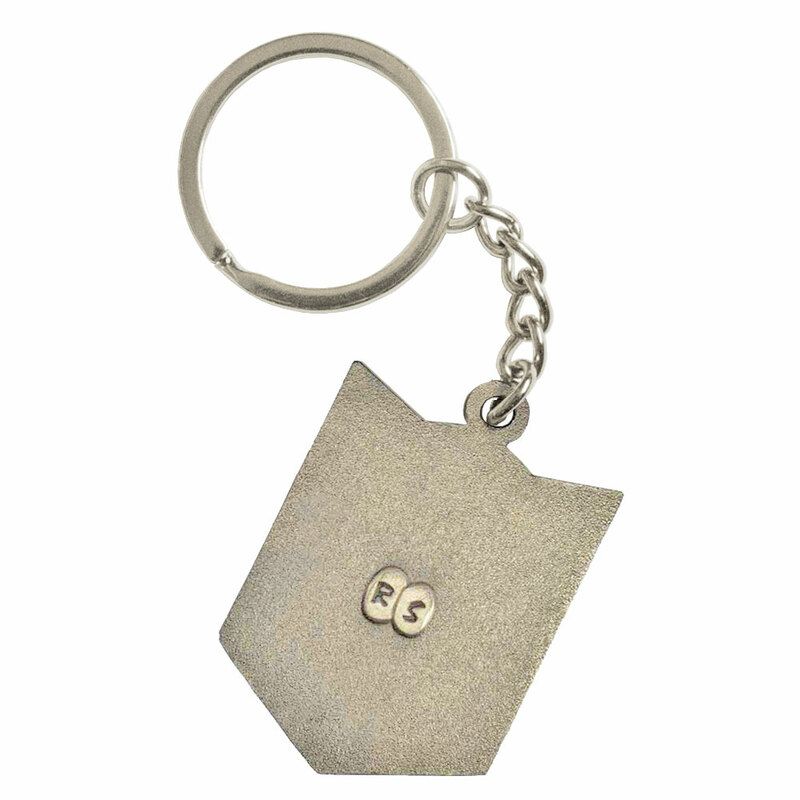 Matt nickel keychain.